There's always been a special relationship between the British and America - especially when it comes to English antiques. British styles tended to be the dominant influence on American colonial furniture-makers in the 17th and 18th centuries; many characteristically American pieces, such as Hitchcock chairs and Shaker furniture, developed as a variation of English archetypes. 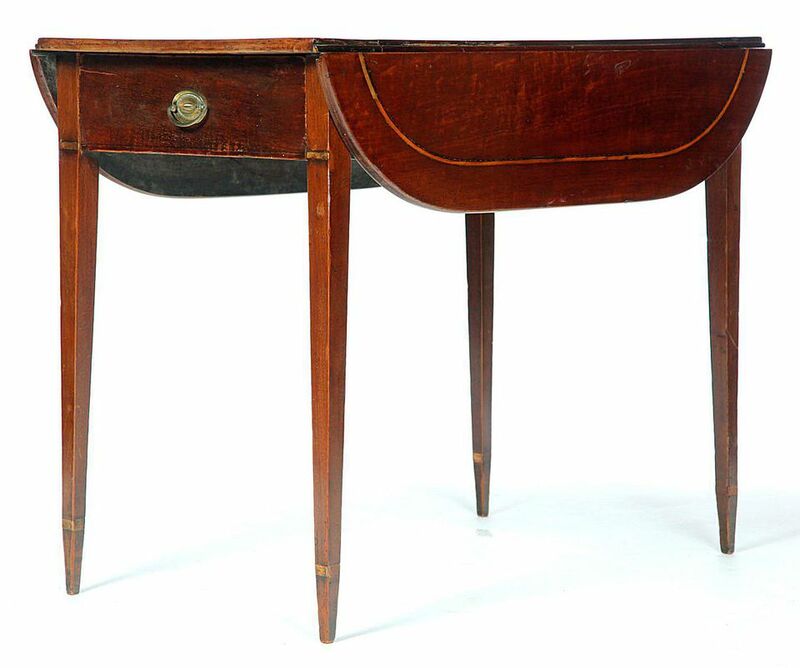 Today, antiques with a British provenance tend to be the most accessible to collectors - and often the most popular. Below is a listing of articles on quintessentially British antique furniture, furniture elements, and styles from the 17th through the 19th centuries. Click on the title below to review each article.